It is quite understandable for a business which just started in the market to lack in the funding sector. According to the Bureau of Labor and Statistics, over half of the recorded startup firms in 2017 need funding to backup their businesses. Most start-ups tend to struggle in looking for an added capital, also, their resources are quite limited. This is in fact a very challenging part for every business owner. 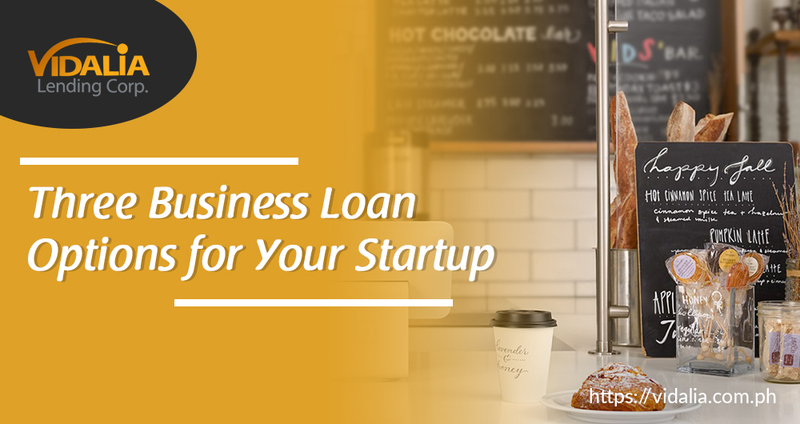 As a business owner, know that you always have options to help you finance your startup business. As time passes, you might need to hire new employees to add up to your workforce or even expand your business. Furthermore, you might also need to refinance some of your existing debts. For businesses that have been operating for about two years, it means that you now have an adequate credit score to be qualified for a higher credit line from a business credit card. This is also mostly applicable for businesses which only require a somewhat ample backup fund. Having a personal credit card will be enough to aid your startup business. In the Philippines, there is now a ton of Online Peer to Peer lending platforms available everywhere. What makes it more appealing for borrowers is that, the application process is very convenient and fast. 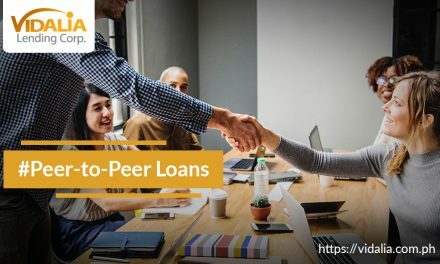 To top it all off, these Peer to Peer loans actually have lesser interest rates as compared to banks and other loan options. It also has a flexible payment term, depending on certain Peer to Peer lending platform. 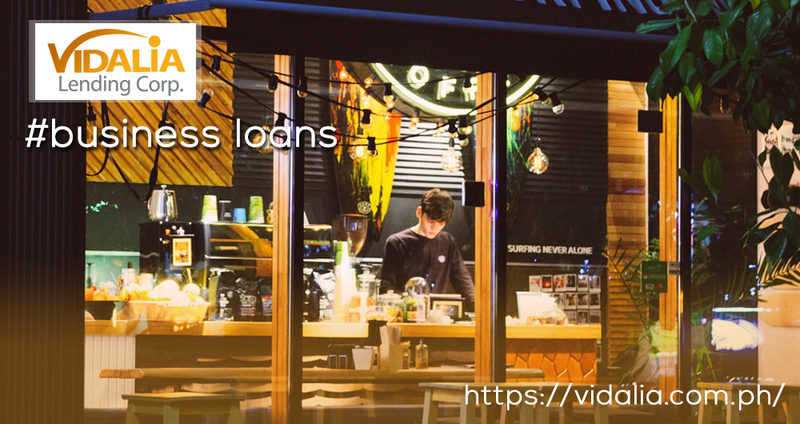 With Vidalia Lending, your business will have its own funding in just few clicks. Head over our business loan page, fill out the given form and wait for our response within 48 hours. 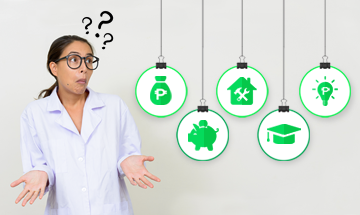 You will have the chance to borrow up to P500,000 depending on your qualifications. This is actually where family and some relatives might get involved. 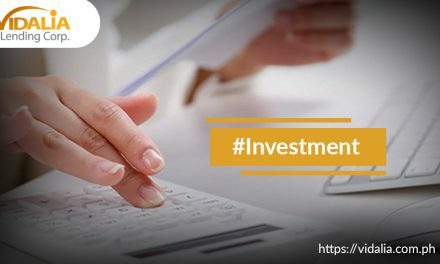 Some business owners usually seek investments for their start-ups, these investors may sometimes be in a form of a certain family member or other relatives. 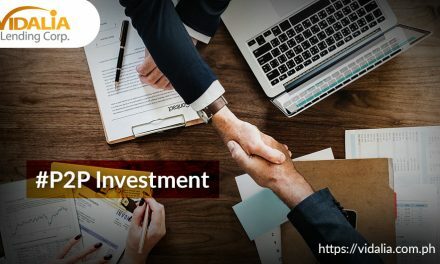 Other than just blood related investors, you should also welcome other people who would want to invest in your business, provided that they will be receiving something in return. Vidalia Lending has helped thousands of Filipinos financially over the years. We have also procured high customer satisfaction with every given service. As a result, we are highly recommended by our clients to future borrowers, as well as investors.